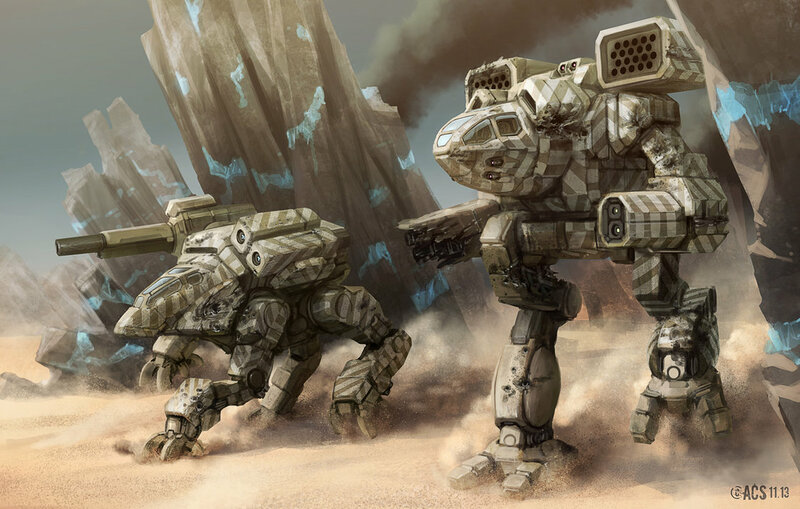 Welcome back to Did You Know?, the Sarna series where we look at some of the obscure corners of BattleTech history. 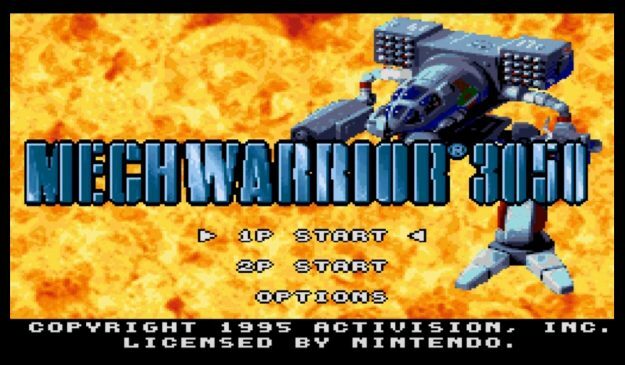 We’re continuing our series on retro BattleTech video games with a look at an old favorite from the days of the Super Nintendo Entertainment System: MechWarrior 3050. I go on a lot about how MechWarrior 2 was the first BattleTech game I’ve ever played, and while we’ll eventually get to the Activision classic where I will sing its praises to the high heavens, it is not actually the first BattleTech game I ever played. That dubious honor goes to MechWarrior 3050. Or actually, the Sega Genesis version, which was named BattleTech for no particular reason other than to differentiate itself. It’s the same game, although the SNES version was developed by Tiburon Entertainment and the Sega game was made by Malibu Interactive. Tiburon eventually got sucked into the enormous games empire that became EA, while Malibu Interactive morphed into a “media management” company and no longer makes video games. Malibu Interactive pioneered the sort of top-down isometric gameplay that became the hallmark of various games throughout the early ‘90s published through EA. 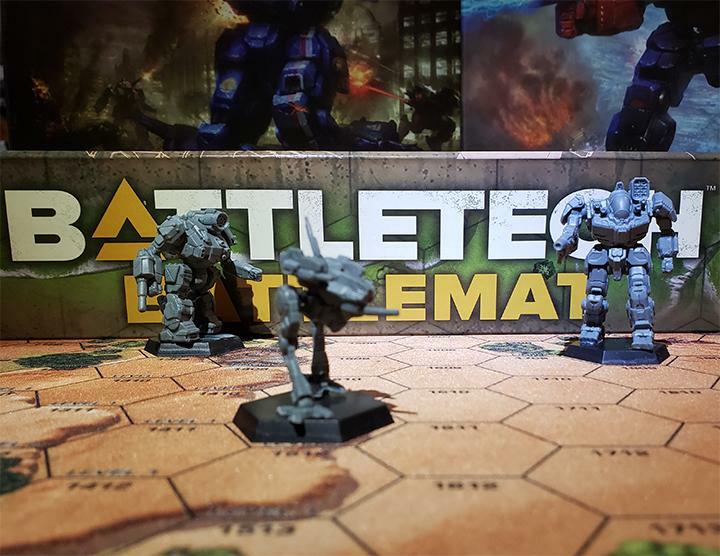 Somehow, the boys over at Malibu managed to get their hands on a BattleTech license and made their own game, following the same format they used in the Strike series of helicopter games: Desert Strike and Jungle Strike. Tiburon eventually ported it to the SNES under the name MechWarrior 3050 to leech off the popularity of MechWarrior 2, which was a best-selling PC game at the time. I played both Desert Strike and Jungle Strike and I loved every second of them. 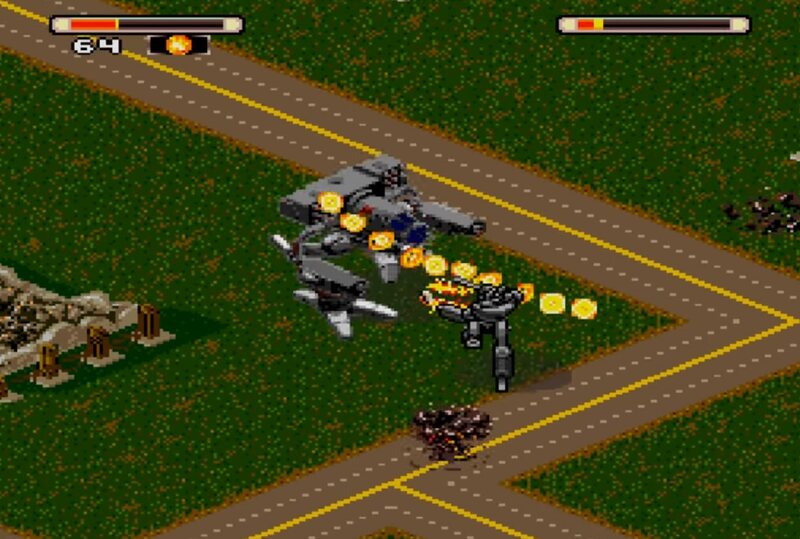 It was perhaps the very first “open sandbox”-style of game I’d ever played (having skipped The Legend of Zelda since elves were lame, but attack helicopters were cool). 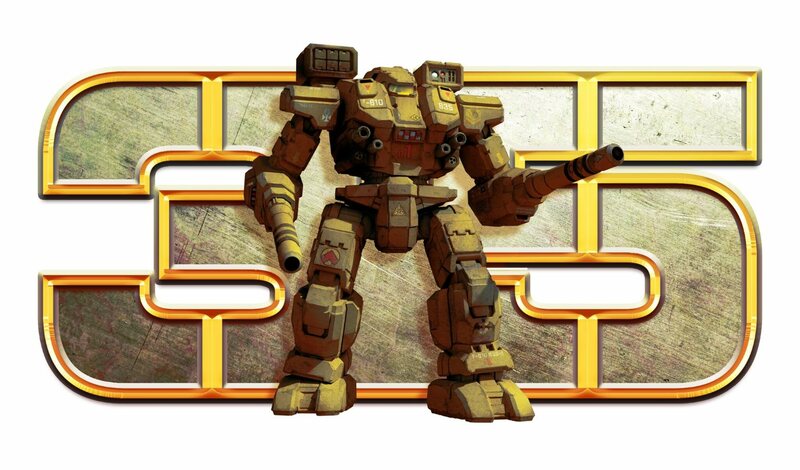 And while Desert Strike and Jungle Strike managed to create an engaging and fun experience, MechWarrior 3050 suffered from quite a few problems. But first, a brief explanation for those unfamiliar with the game. 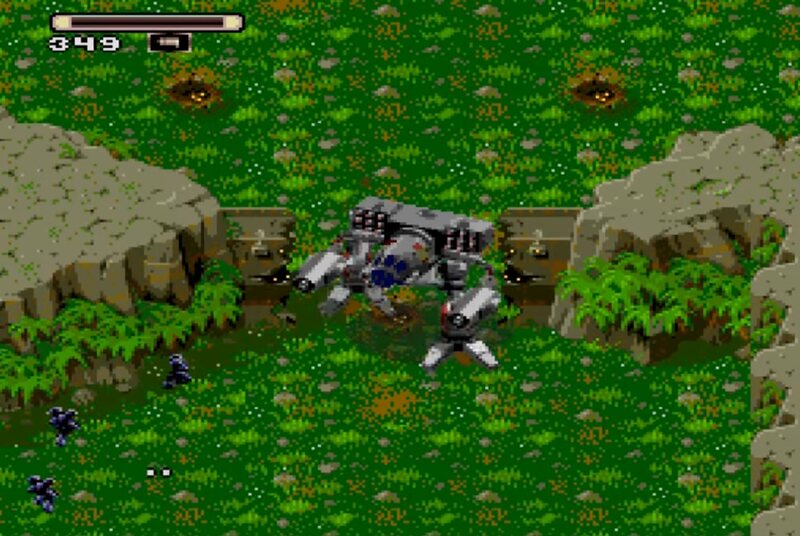 In MechWarrior 3050 (or BattleTech for us Sega babies) you play as an unnamed Clan Wolf MechWarrior during the invasion of the Inner Sphere. 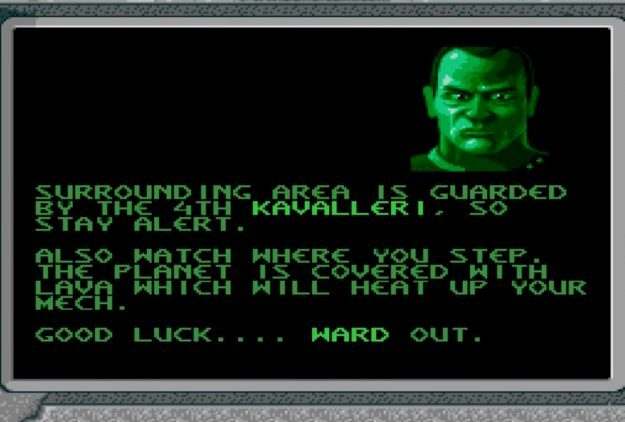 Missions amount to little more than orders being barked at you by Galaxy Commander Conal Ward (although he’s called Colonel Ward in the game) and then you got dropped solo in your Timberwolf to carry out those orders behind enemy lines. Before each mission, you’re able to customize your ‘Mech’s armament to suit the objective, choosing between ER PPCs, Gauss Rifles, Arrow VI Missiles (even though those should be Arrow IVs) and a selection of smaller armaments. Each weapon has different properties, such as extreme range on the Arrow VIs or an area-of-effect cluster bomb-like explosion on the Gauss Rifle. 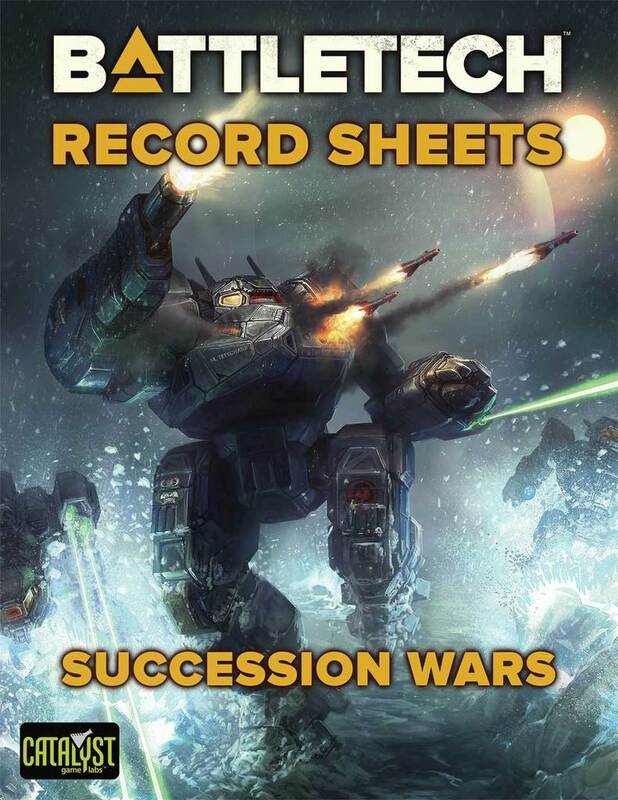 For those of you who haven’t played the game, you’re probably already a little annoyed with all the weird departures from BattleTech canon this game has already taken. Trust me, those departures are hardly the worst aspects of MechWarrior 3050. 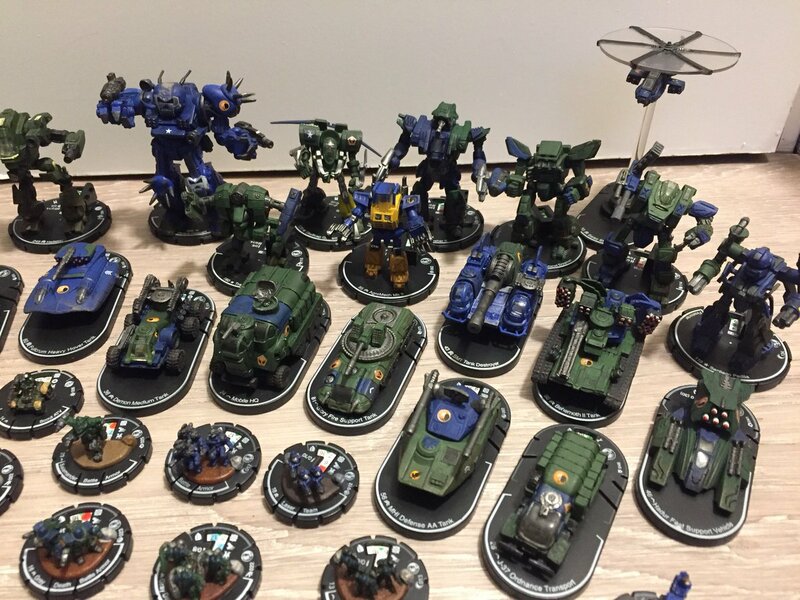 If you want an exhaustive list of every way the game diverges from BattleTech lore, you can check out the Sarna wiki-page on the matter. 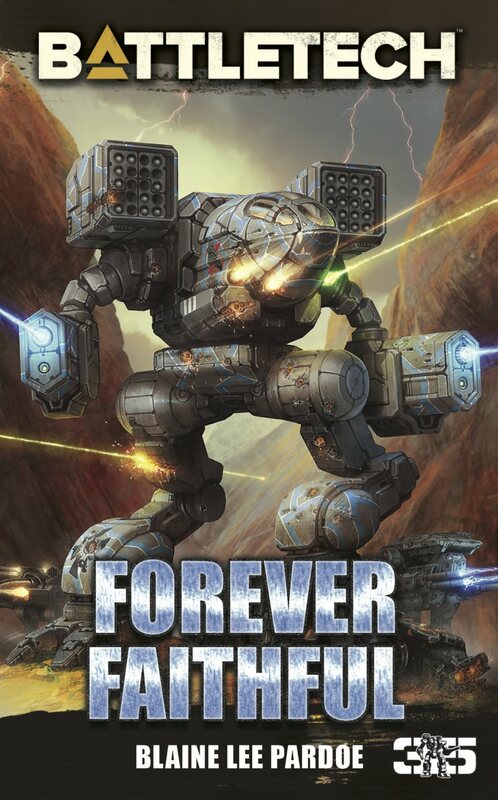 Suffice to say, Malibu Interactive played VERY fast and loose with the lore, which is likely why it never really caught on with the BattleTech faithful. I played this game back before I’d even known about the BattleTech universe, but even then I found some of the game’s choices pretty questionable. Why did lasers require ammunition? Why did my ‘Mech never take damage and instead required “coolant” to repair itself? Why did Gauss Rifles arc and explode like cluster bombs when the booklet said it was a magnetically accelerated slug? It was weird, but if you’re willing to look past it, there were worse problems. 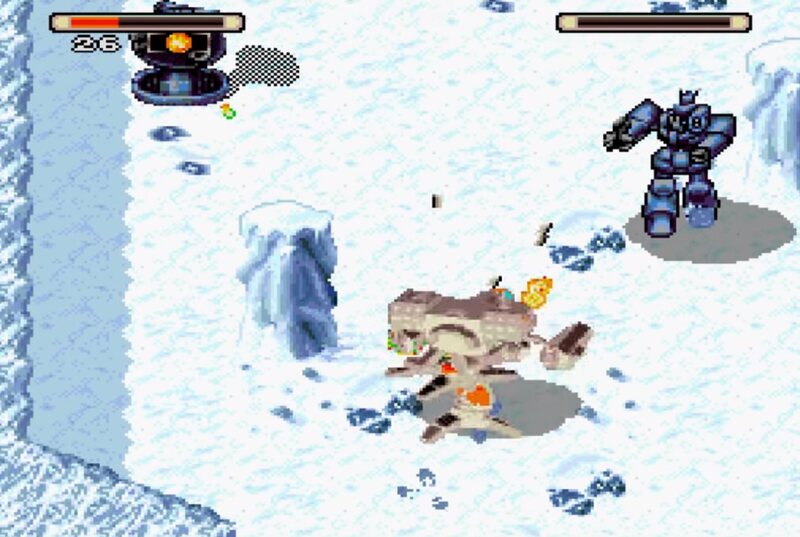 Easily the biggest issue the game has was the big-honkin’ 75-ton ‘Mech sitting in the middle of the screen. In order to give the impression of size, Malibu made the Timberwolf appropriately large in comparison to everything else. The only problem with that was that your ‘Mech took up most of your view and prevented you from seeing your opponents before they were already on top of you. 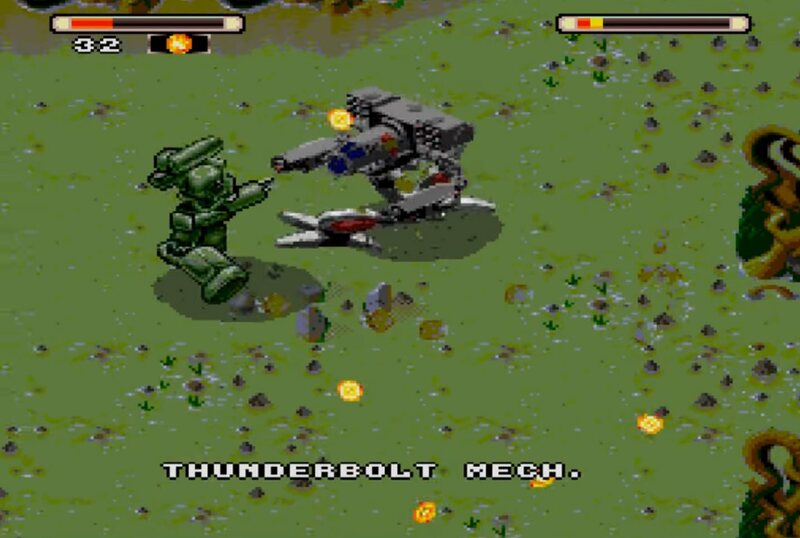 Mostly due to your own ‘Mech taking up most of the screen, the game was extremely challenging. You’d be getting shot from off-screen with no other warning besides your ‘Mech taking damage. Enemy ‘Mechs would charge in and get off multiple shots before you could even respond, causing the player to panic and miss vitally important retorts. Besides that, there were various tunnels and bases that would endlessly spawn enemies until the player could destroy them. This endless spawn system would also tax your limited ammunition supplies, making empty ammo bins a common enough problem that the player would be forced to commit seppuku just to restock their weapons (you had three lives for each mission, and respawning meant a full ammo bin). In Malibu’s previous helicopter-based games, it was possible to take your time and carefully assess situations before committing to action. In MechWarrior 3050, that wasn’t an option. Endlessly spawning enemies combined with limited perspective made the only method of progression a depressing grind of trial and error, repeating each planet until you’d simply memorized the locations of all ammo drops and enemies. To sum up, MechWarrior 3050 was really freakin’ hard. I beat it once, but after that, I traded it in for a copy of Jungle Strike where I had infinitely more fun. In retrospect, I think that MechWarrior 3050 was an attempt by an EA-affiliated developer to cash in on an established audience. 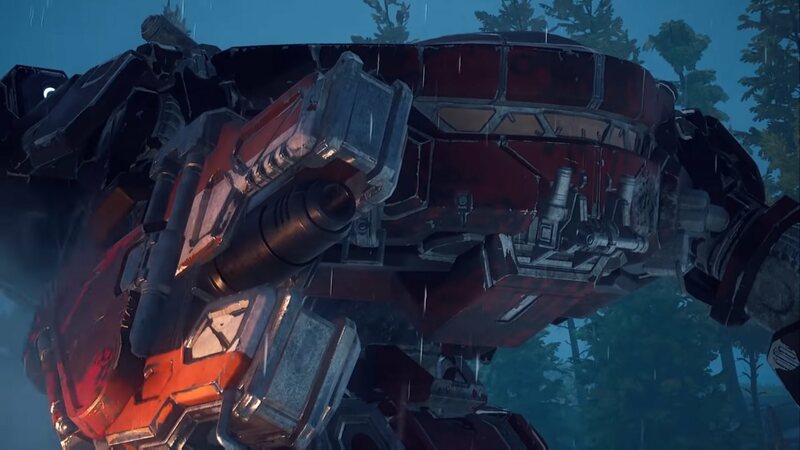 They took the same engine from their previous games, replaced the helicopter with a giant stompy robot, and then threw in a bunch of random bits of BattleTech lore without bothering to fact check or even ensure that anything made sense. There was a distinct lack of polish compared to previous offerings that really soured the whole thing. 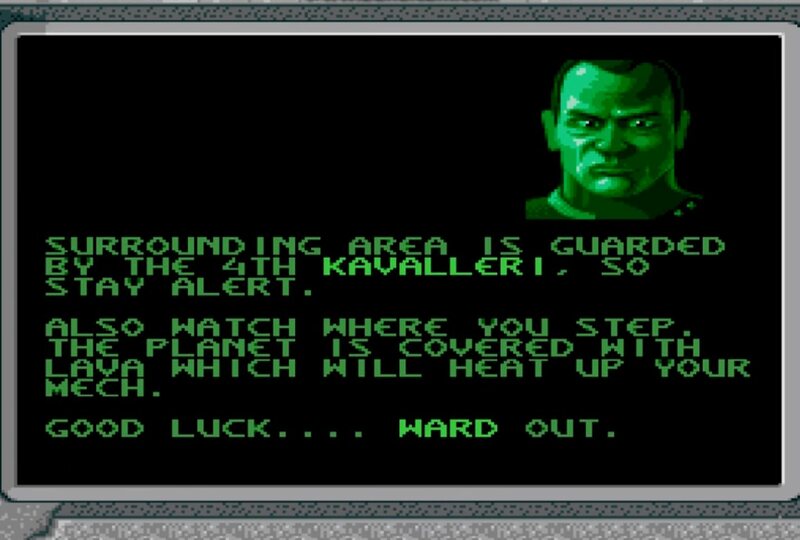 The most hilarious aspect of the game was how Colonel Ward would just announce your promotion until eventually declaring you Kahn, but he’d still act like he was your boss. Was there anything good about MechWarrior 3050? Well, your Timberwolf’s animation looked very smooth (especially in comparison to enemy ‘Mechs), and it was certainly a challenging game. But these minor pros don’t counterbalance the much larger list of cons. I give MechWarrior 3050 1 star out of 5. This entry was posted in Editorial, Video Games on 2018/08/22 by Sean. You never played the terrible 2 player co-op of the game. One person control the feet while the other controlled the upper torso and weapons, combined this was a terrible way to play. I agree with most of the review. Except despite its flaws, especially the weapon systems, and the enemy Crusader only being armed with machine guns or the IS having a Ryoken, I find myself picking it up every so often and giving it another run through. There is something satisfying about controlling the mech and blasting everything in sight. The controls are a bit awkward at first but when you get used to them, they work out nice. The graphics are pretty good and the challenge is definitely there. I am not guaranteed to get past the second mission even with playing it semi-regularly. It is hard to pinpoint what I like so much about it, maybe just that I can play a Battletech game on the Sega, but I really enjoy it. Like I said, good review, agree with it and yet would still somehow rate the game 2.5/5 or 3/5. It cannot even be nostalgia talking because I only first bought and played the Sega version 2 years ago. “departures from BattleTech cannon” should be “canon” by the way. Despite its many flaws, I loved this game as a kid. 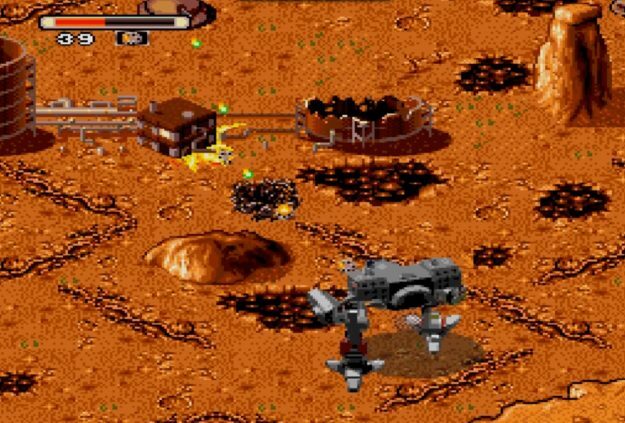 It was the first mech game I’d ever played and my whole introduction to MW and Battletech. I felt like a total badass in the Madcat. if you check the staff list, the execute producer of MW3050/BT: armor combat was Denny Thorley, he founded FASA interactive and Day 1 studio! Thus I could play mech commander and mech assault. There were also some other persons in list joined FASA later.